I have a soft spot in my heart for moments between parents and their children at weddings. A bride and her father, or a groom with his mom. 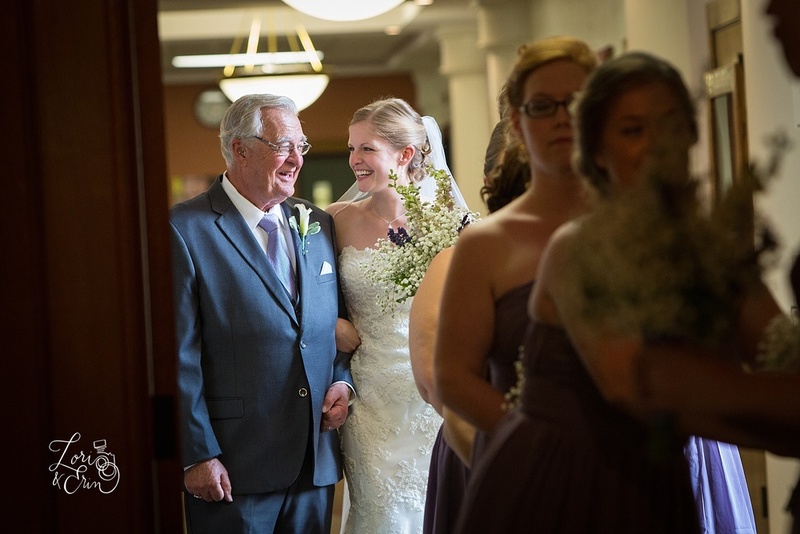 Or even a moment between a grandparent and the bride. Now that I'm a mom myself, it makes me tear up just thinking about all of the beautiful moments we saw at our 2014 weddings. Many years from now (emphasis on many), I'll hopefully be the one in photographs just like these. No one knows what tomorrow will bring. So enjoy the moments with your parents, and grandparents - and not just at weddings, but every day.